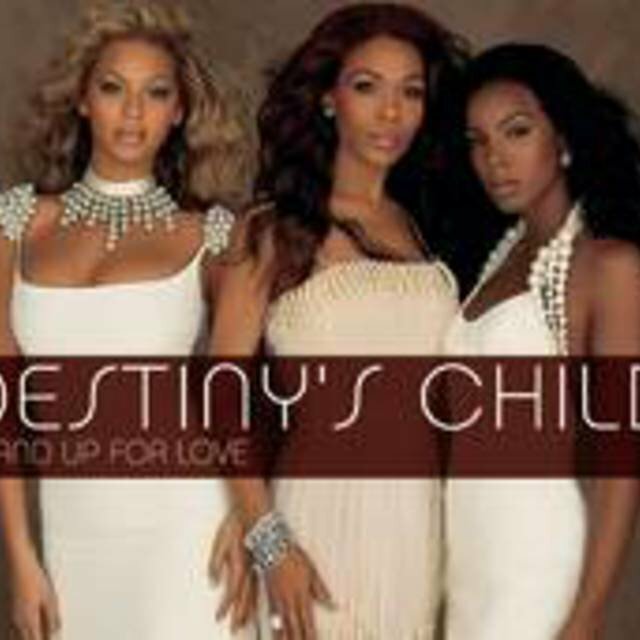 Destiny's Child rose to become one of the most popular female R&B groups of the late '90s, eventually rivaling even TLC in terms of blockbuster commercial success. 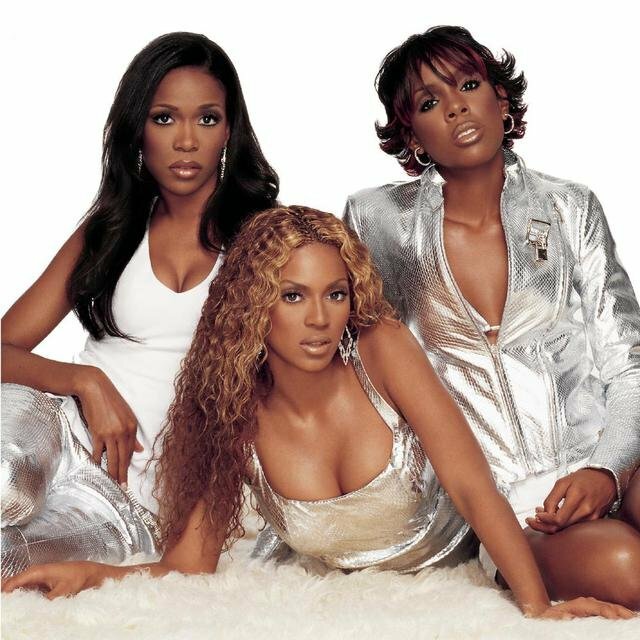 Their accomplishments came in spite of several abrupt personnel changes, which were accompanied by heated, well-publicized feuds in the media and the courts. 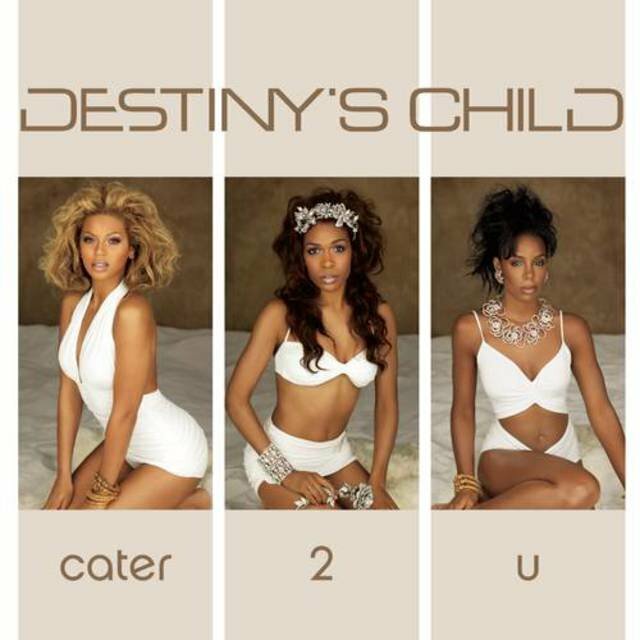 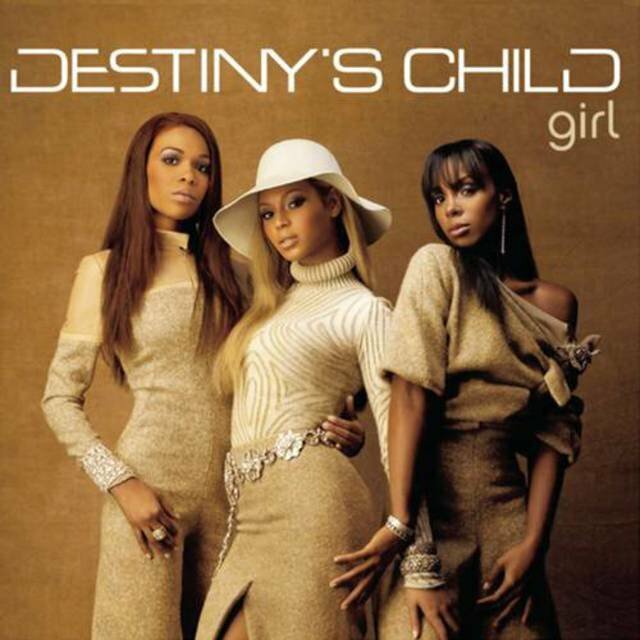 In fact, for a time, Destiny's Child were known for that drama just as much as their music. 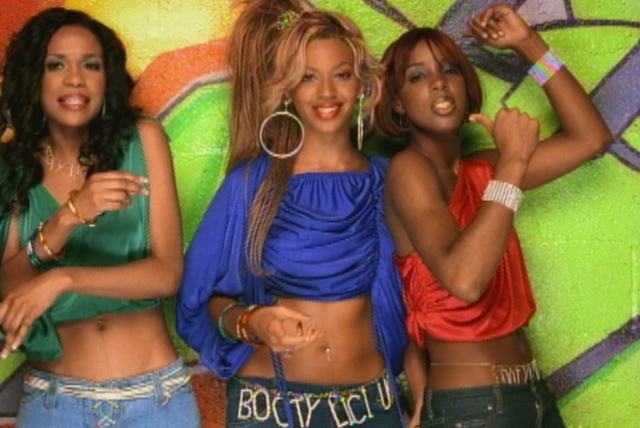 Once the group stabilized again, though, they emerged with even more hitmaking power than ever before. 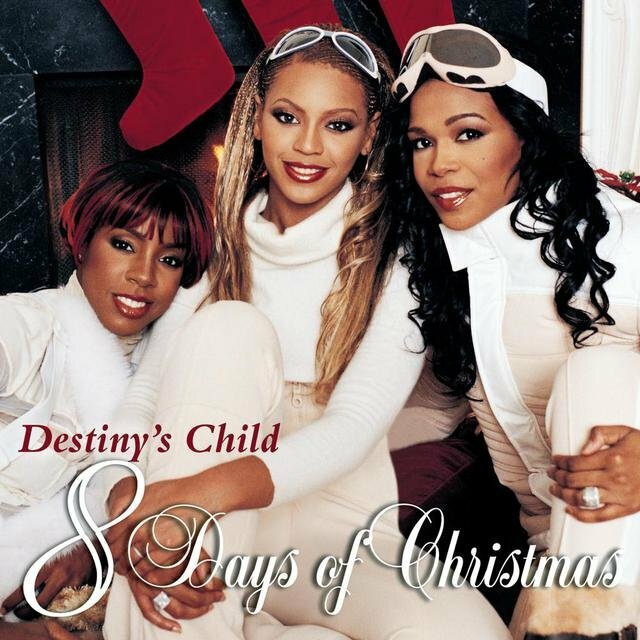 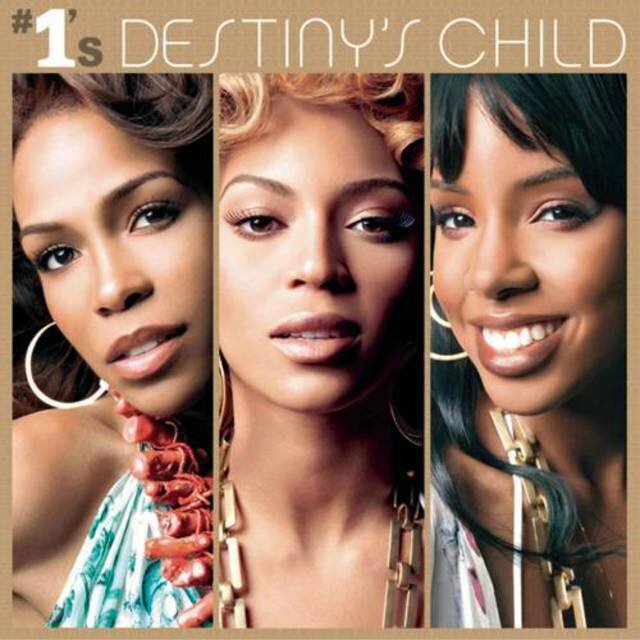 Destiny's Child were formed in Houston, Texas, in 1990, when original members Beyoncé Knowles and LaTavia Roberson were just nine years old; the two met at an audition and became friends, and Knowles' father Mathew set about developing an act based on their singing and rapping, taking their name from a passage in the Book of Isaiah. 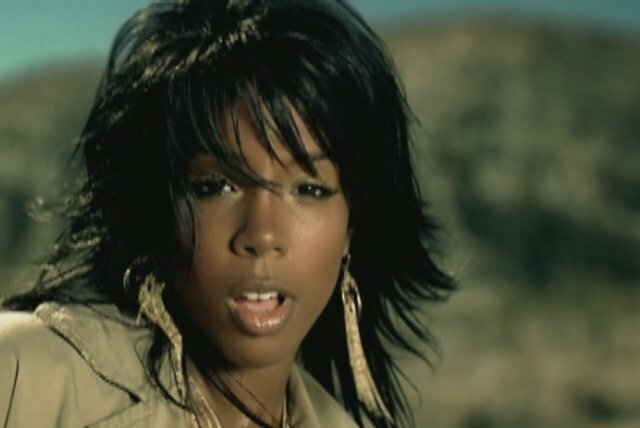 Beyoncé's cousin Kelendria "Kelly" Rowland joined the group in 1992, and shortly thereafter they landed an appearance on Star Search, where they performed a rap song. 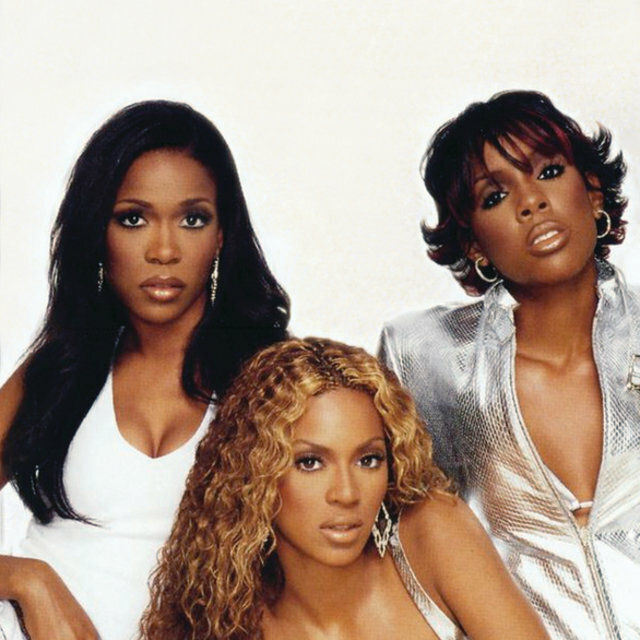 The quartet's lineup was finalized (for the time being) when LeToya Luckett joined in 1993, and they spent the next few years working their way up from the Houston club scene, eventually opening for artists like SWV, Dru Hill, and Immature. 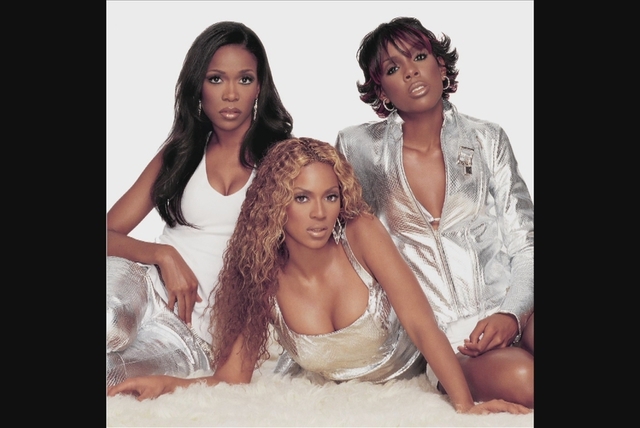 Finally, in 1997, Destiny's Child were offered a recording contract by Columbia. 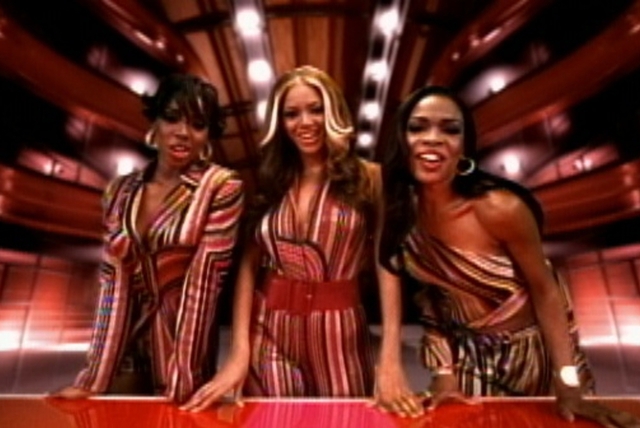 The group made its recorded debut on 1997's "Killing Time," a song included on the soundtrack of the blockbuster Men in Black. 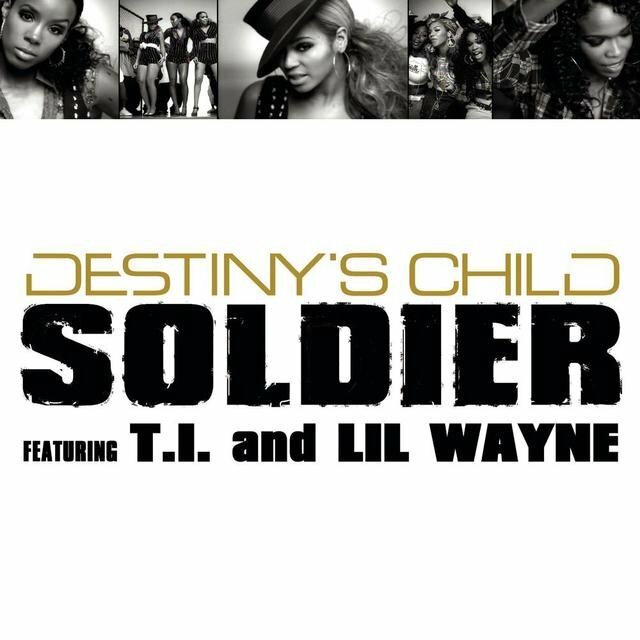 Their self-titled debut album was released in early 1998, featuring production by Wyclef Jean and Jermaine Dupri, among others. 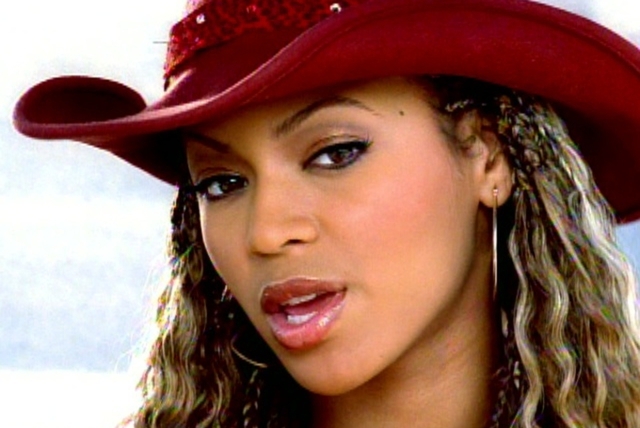 Its lead single, the Jean-produced "No No No," was a smash hit, selling over a million copies and topping the R&B charts. 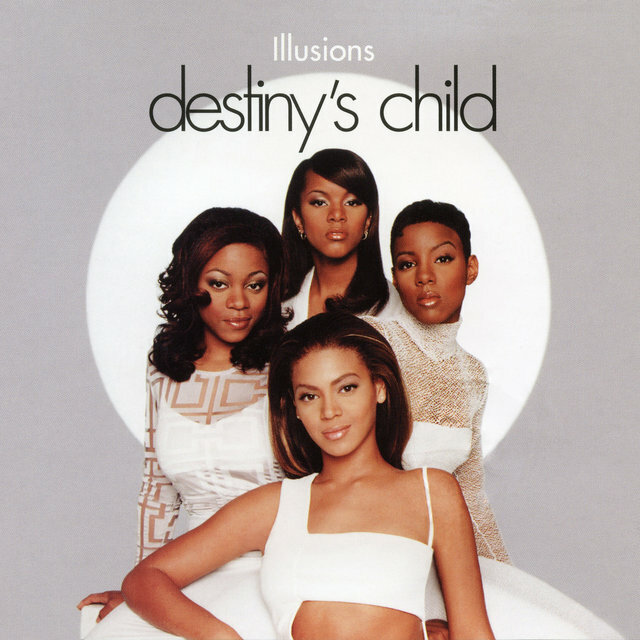 The follow-up singles — "With Me" and "Get on the Bus," the latter of which was taken from the soundtrack of Why Do Fools Fall in Love? 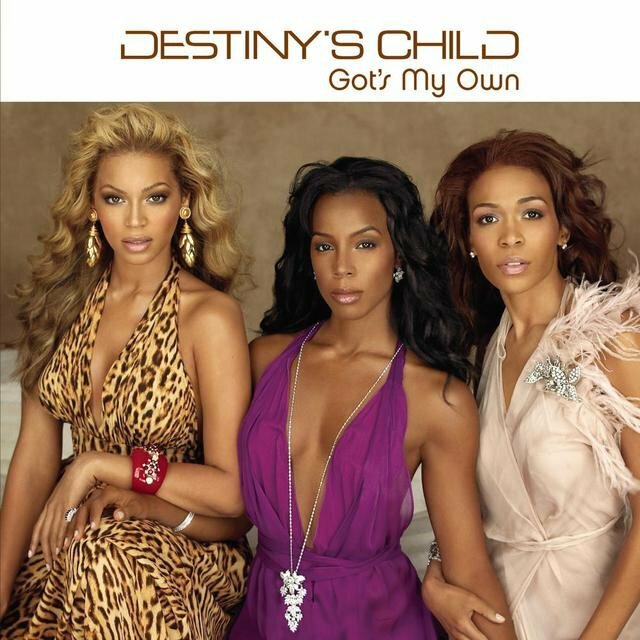 — didn't quite duplicate the success of "No No No," although Destiny's Child would eventually go platinum (after the group's later success). 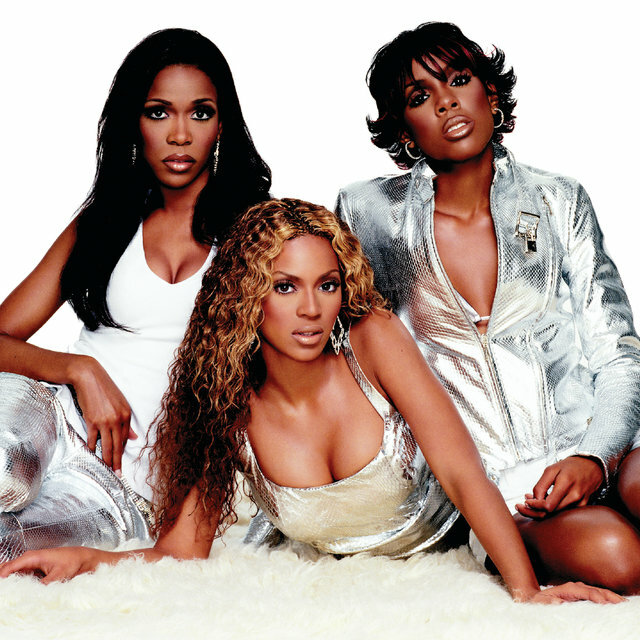 Destiny's Child reentered the studio quickly, bringing in producer Kevin "She'kspere" Briggs to handle the majority of their next record. 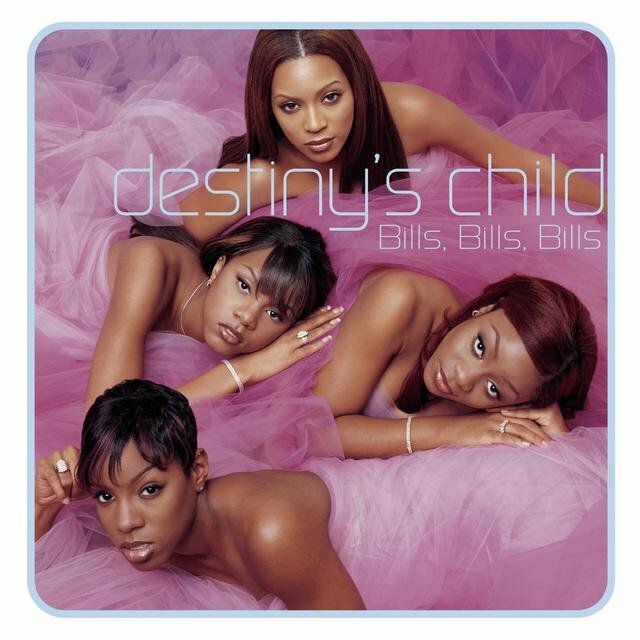 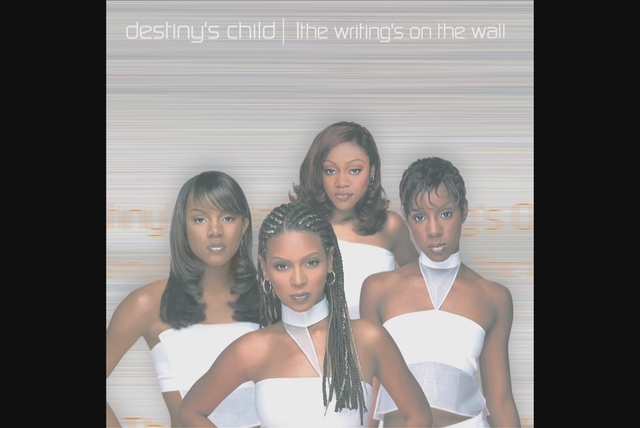 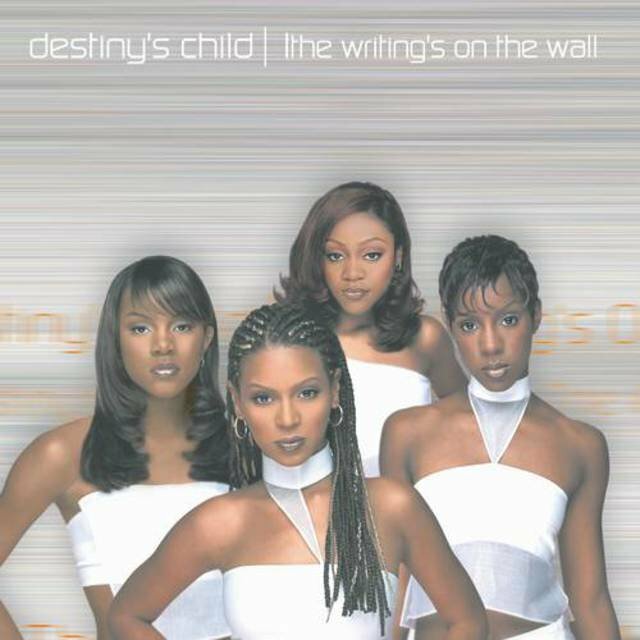 Lead single "Bills, Bills, Bills" became the group's first number one pop hit (and second R&B number one) in the summer of 1999 and, paced by its success, the accompanying album, The Writing's on the Wall, entered the charts at number six upon its release. 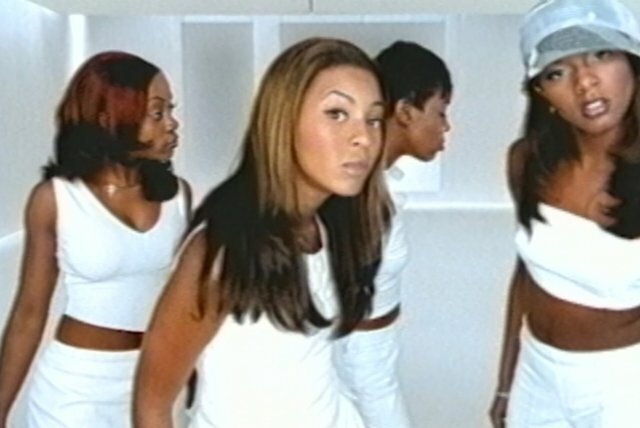 That was just the beginning of the group's breakout success. 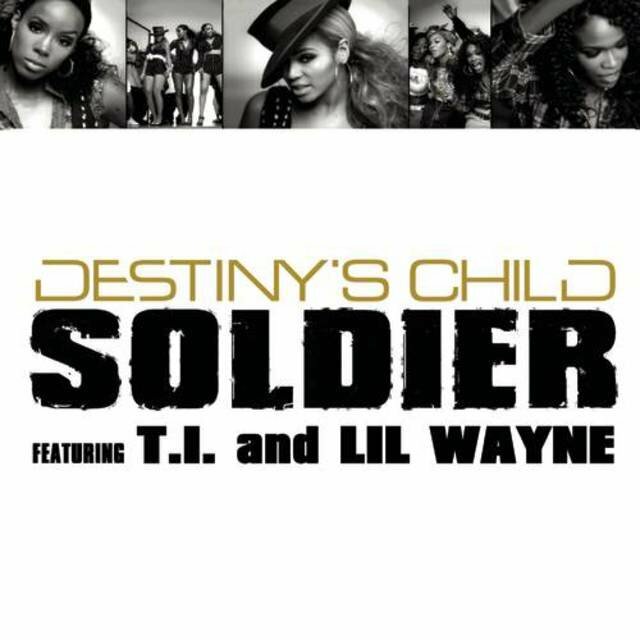 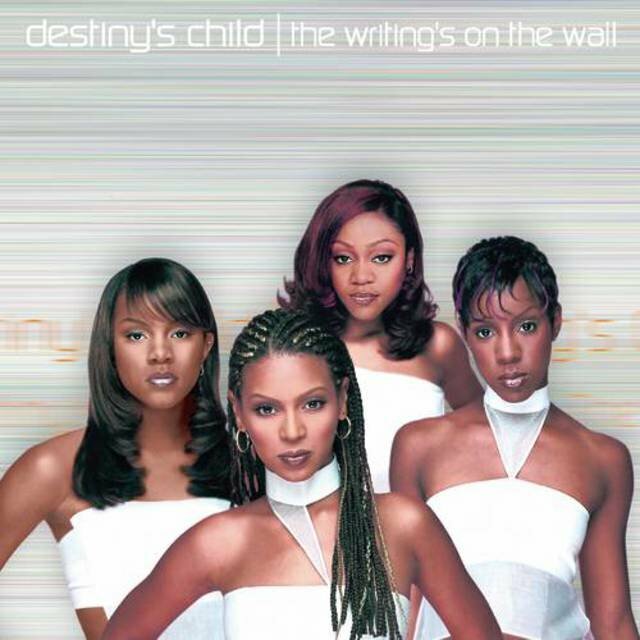 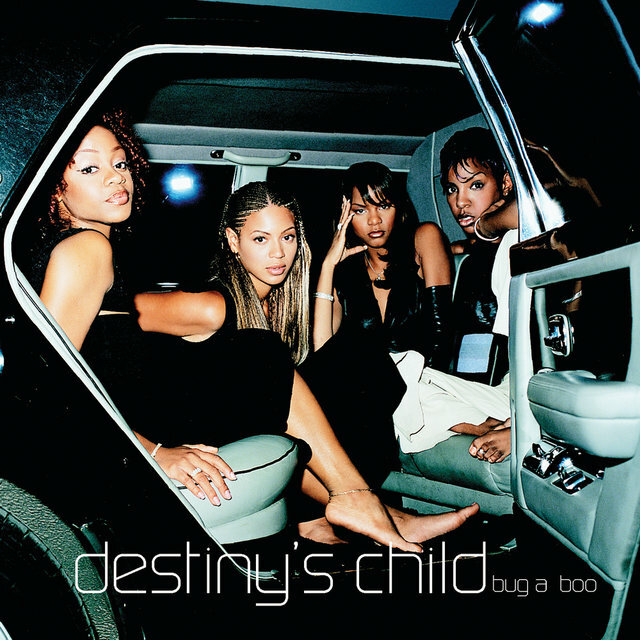 The second single, "Bug a Boo," didn't perform as well, but the third single, "Say My Name," was another massive hit, their biggest so far; it hit number one on both the pop and R&B charts for three weeks apiece in early 2000, and made Destiny's Child a pop-cultural phenomenon. 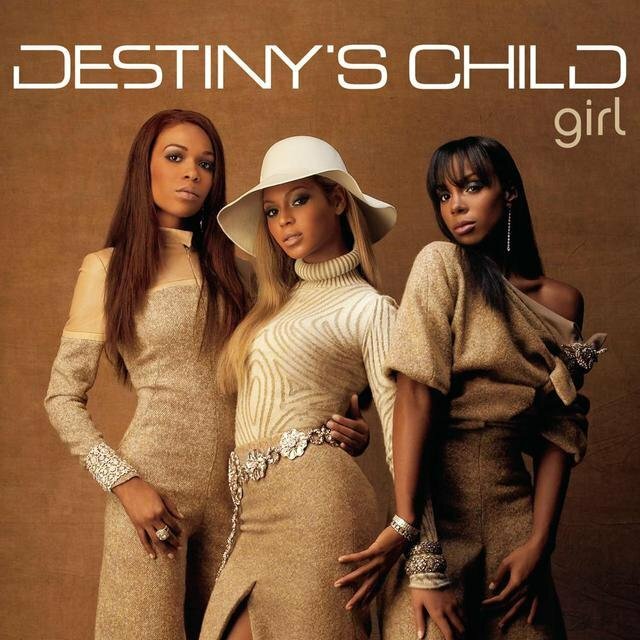 Survivor — whose title was reportedly inspired by a DJ's crack about Destiny's Child members voting one another off the island, much like the popular CBS reality series — hit stores in the spring of 2001, and entered the charts at number one. 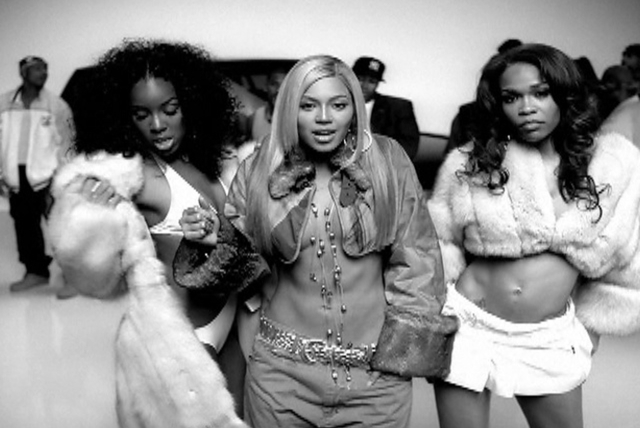 The first two singles, "Survivor" and "Bootylicious," were predictably huge hits, with the latter becoming the group's fourth number one pop single. 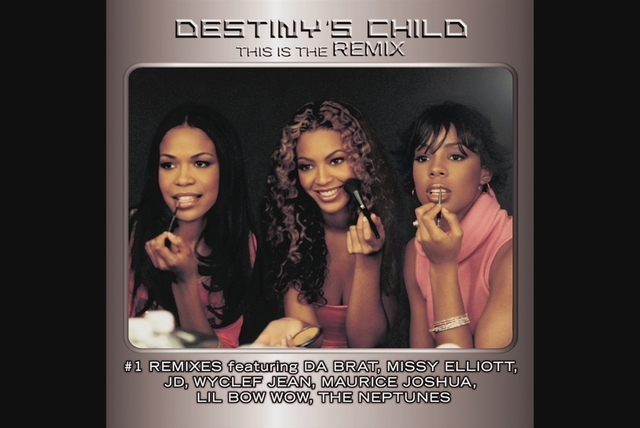 A cover of Andy Gibb's "Emotion" was also successful, albeit less so, and Survivor sold well — over four million copies — but not as well as its predecessor. 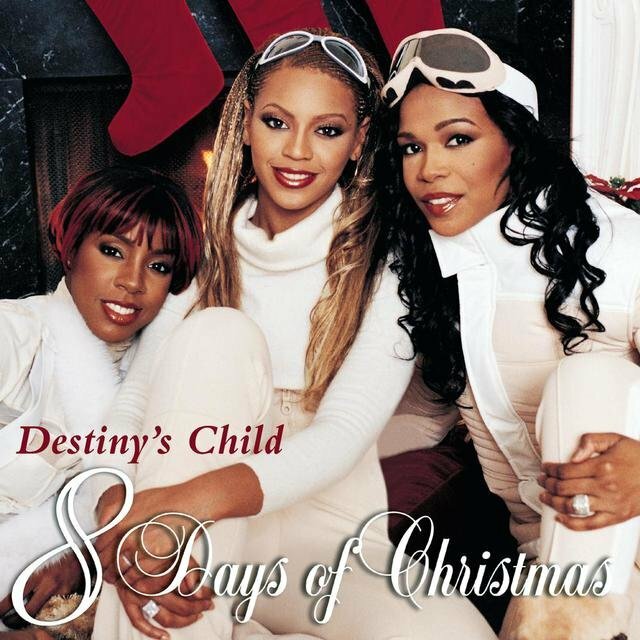 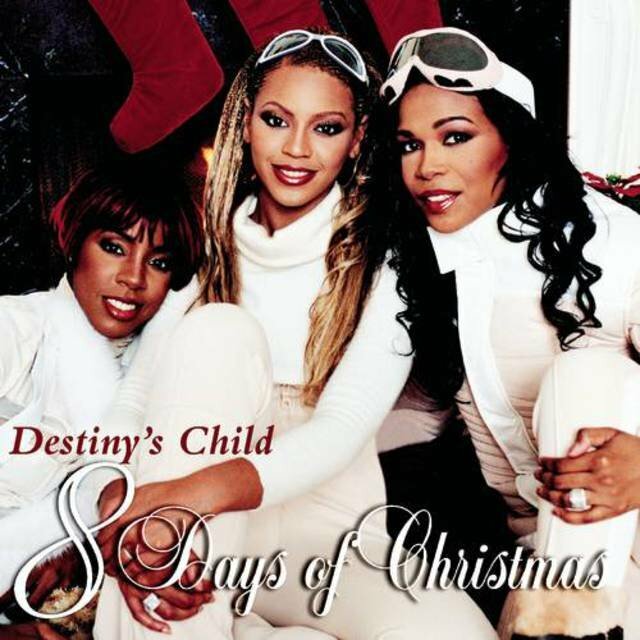 Toward the end of the year, the group released a holiday album, 8 Days of Christmas, and announced plans for a series of side projects, including solo albums from all three members (to be staggered over the next year and a half, so as to avoid competition). 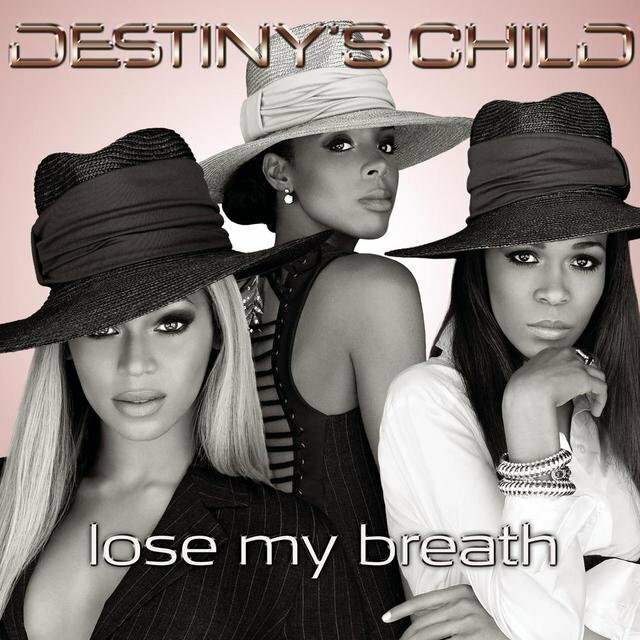 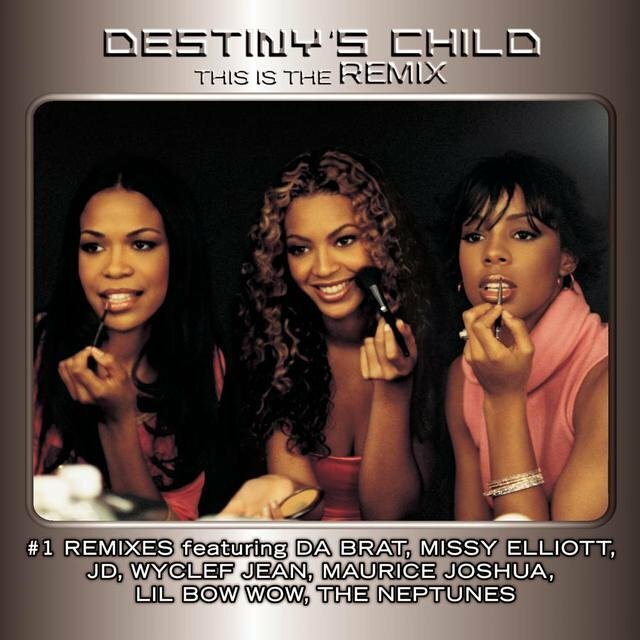 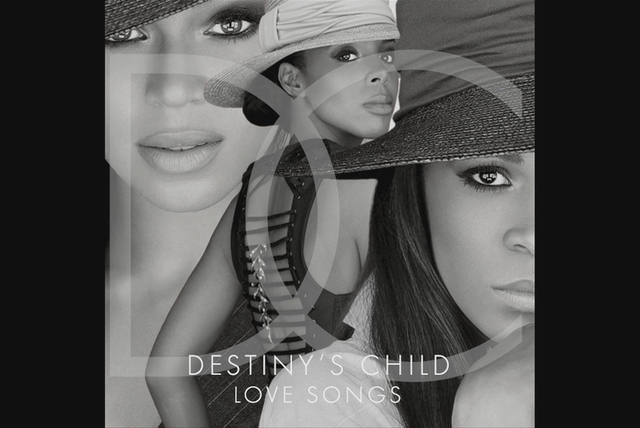 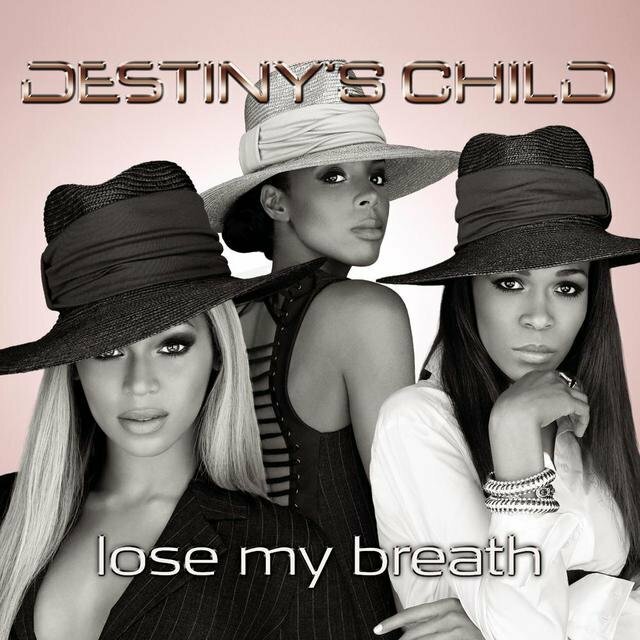 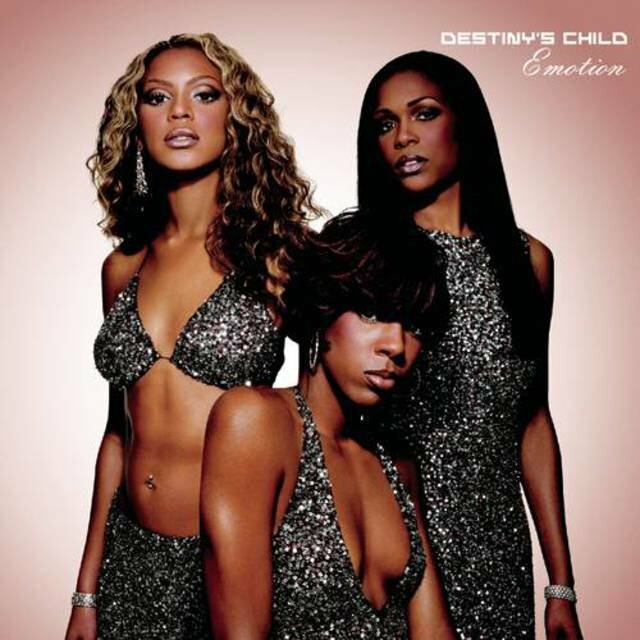 The first Destiny's Child solo album, Michelle Williams' all-gospel project Heart to Yours, was released in April and featured a duet with gospel legend Shirley Caesar. 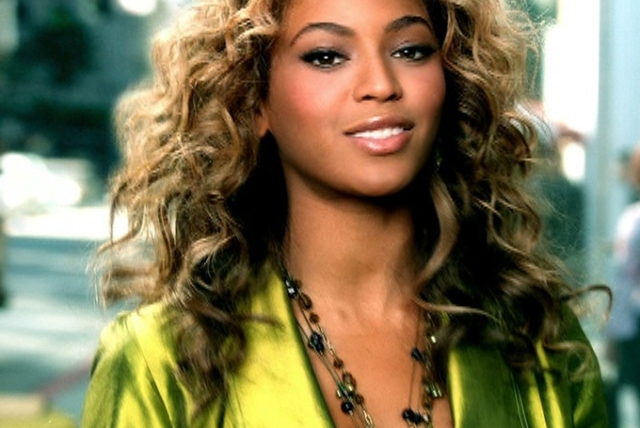 Meanwhile, Beyoncé won a leading role opposite Mike Myers in the third Austin Powers film, Goldmember, playing blaxploitation-style heroine Foxy Cleopatra; her first solo single, the Neptunes-produced "Work It Out," appeared on the soundtrack, and her full solo album, Dangerously in Love, became a huge hit upon release in mid-2003. 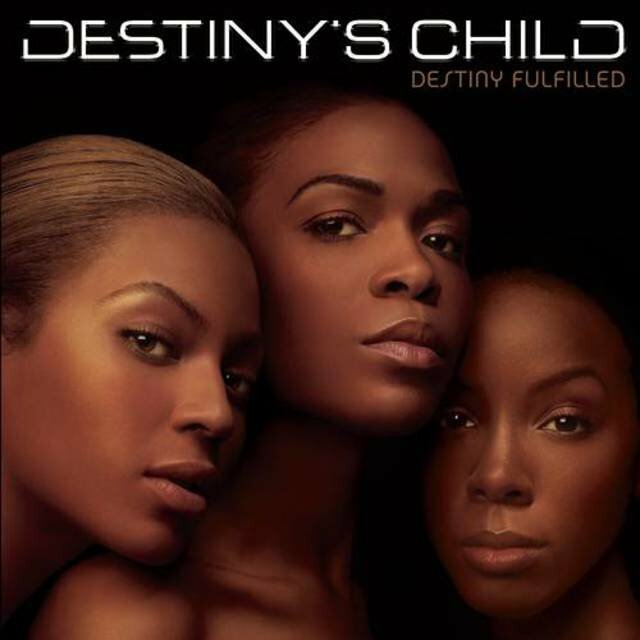 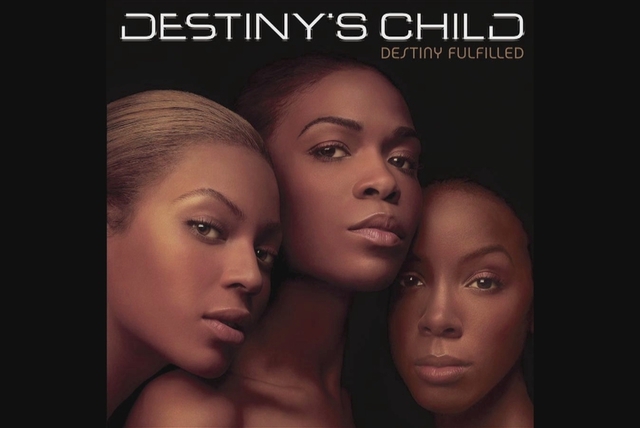 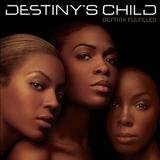 Despite much critical speculation, the trio reunited the following year and released Destiny Fulfilled in November 2004. 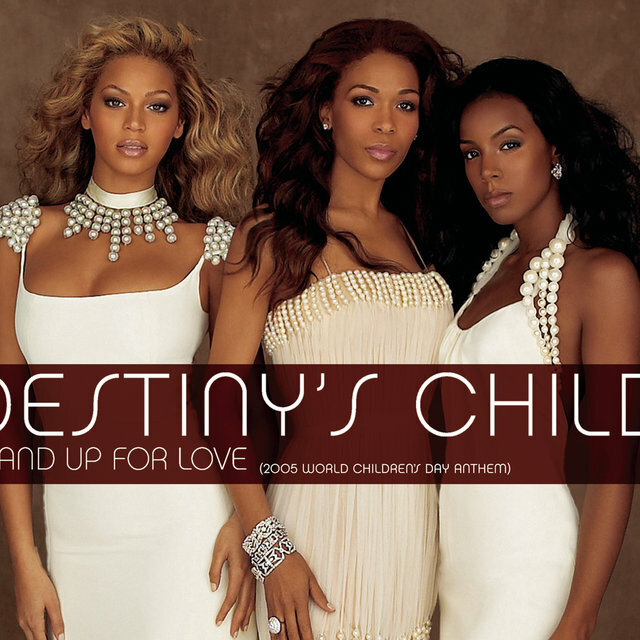 In October 2005, the #1's compilation was issued, followed by the Live in Atlanta DVD and CD sets in 2006 and 2007. 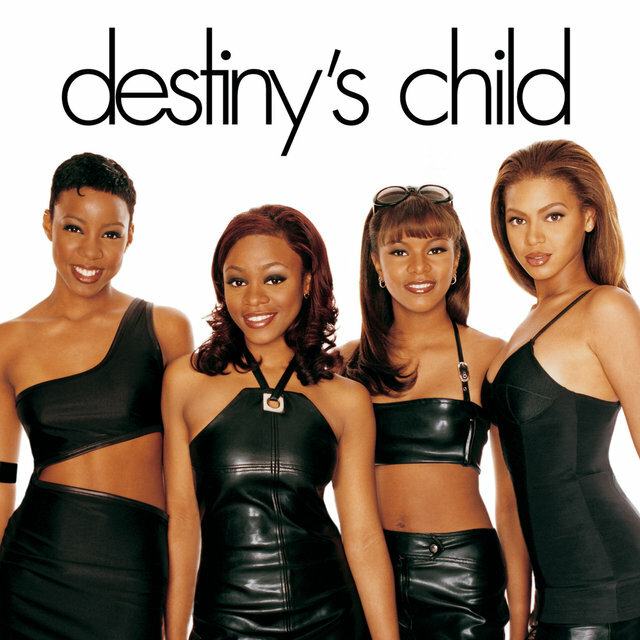 The members continued solo careers. 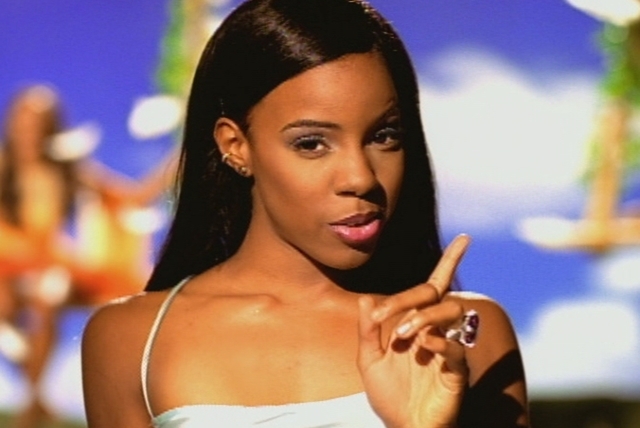 Rowland had considerable success with Ms. Kelly and Here I Am, both of which reached the Top Ten. 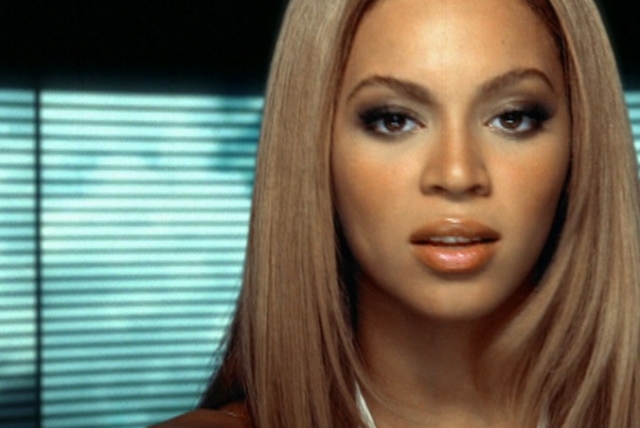 Meanwhile, Beyoncé, who married Jay-Z in 2008, solidified her status as the planet's biggest pop star with the platinum albums B'day, I Am...Sasha Fierce, and 4. 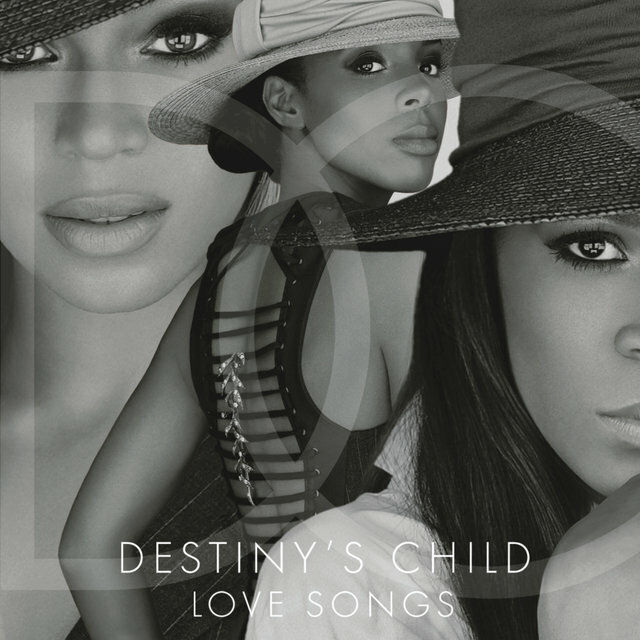 The group reunited in 2012 to record a new song, the Pharrell-produced "Nuclear," for the Love Songs compilation, which was released in January 2013 — just prior to their halftime performance at Super Bowl XLVII.